Find Hawks Cay Resort deals, discounts and special offers. 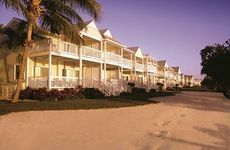 A Caribbean-style resort in the Middle Keys, it is family-friendly with educational programs. Made up of 247 villas and 33 private docks, the waterfront community has fishing and boating.